Are yâ€™all ready for some southern cuisine, cocktails and toe-tappinâ€™ music? We hope so because it won’t be long before a brand new festival kicks off on a very familiar piece of real estate on Sea Island. Dubbed the Southern Grown Festival, it promises to be a full-fledged feast for the senses. Dine on the foods that helped make Coastal Georgia famous while listening to the Atlantic Oceanâ€™s waves lap at the shoreline. Sip mint juleps and other cocktails as the sunlight slips away. Then rock on to the sounds of live music, vibrant conversations and heart-felt laughter. Afterward, meander back to your Sea Island vacation rental and crawl into a comfy bed with thoughts of sandy beaches still in your head. Sounds like a perfect way to spend a weekend in June 2015 doesn’t it? Let our Sea Island real estate agents help make it your reality by making reservations now. At the moment, there are many locations available for rent in June. One of them is Cottage 168. With moss-covered oaks in the front lawn, a private pool in the back and the beach a mere cocktail stirâ€™s throw away, itâ€™s a true southern belle. The cottage sleeps 13 and has seven spacious bathrooms. If you wait too long to book and subsequently miss out on Cottage 168, perhaps Cottage 367 or Cottage 28 will still be available. They are both within easy access to the festival grounds, Atlantic Ocean, salt marshes and the islandâ€™s best resort amenities. 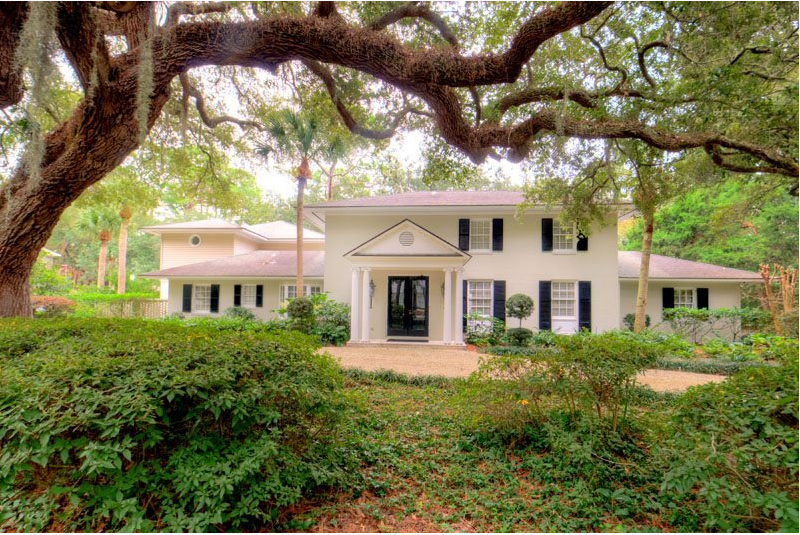 Of course each Sea Island vacation cottage that we mentioned has its own great amenities too. For instance, Cottage 367Â has a private elevator and Cottage 28 has a private, heated pool. To learn more about them and other fantastic places to stay on Sea Island during the Southern Grown Festival, please call 912.638.0406 to reach DeLoach Sothebyâ€™s International Realty today.